Last week, the Hybrid Memory Cube Consortium announced that Microsoft had joined Micron, Samsung, Altera, IBM, Open-Silicon, and Xilinx in the development of high-performance 3D SDRAM subsystems based on the Hybrid Memory Cube. Is 2012 going to be another breakout year for NAND Flash and Low-Power Design? 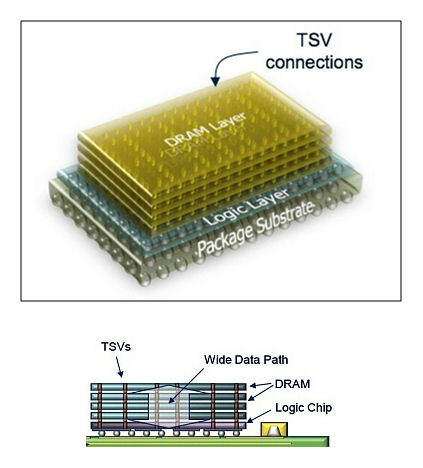 This entry was posted in 3D, DRAM, HMC, Hybrid Memory Cube and tagged Altera, Hybrid Memory Cube, IBM, Micron, Microsoft, Open-Silicon, Samsung, Xilinx. Bookmark the permalink.